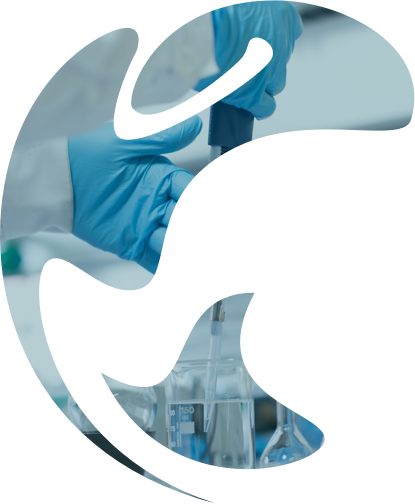 ChemCom is the leading discovery company for products and services related to chemical communications mediated by chemosensory receptors. ChemCom might already have innovative solutions for you. If not, we'll design them together. ChemCom characterizes the interactions between compounds and sensory receptors by measuring how much the level of a second messenger changes due to those interactions. 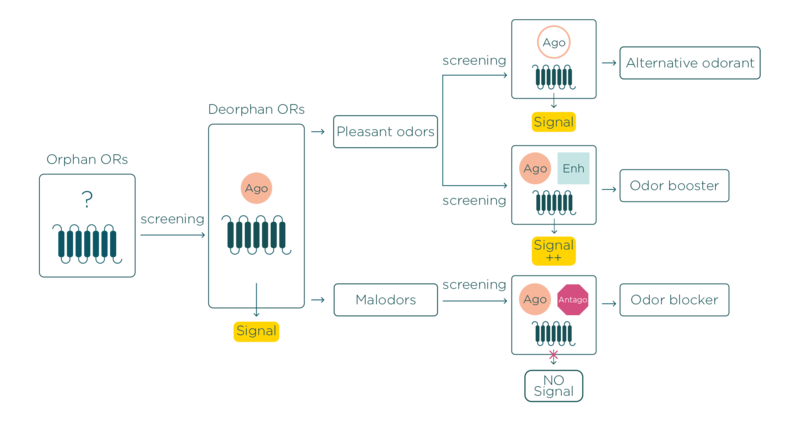 ChemCom, which specializes in research into G-Protein-Coupled-Receptors (GPCRs), has developed an artificial human nose by cloning and expressing all human Olfactory Receptors (ORs). ChemCom uses a unique technology platform and a chemical library with more than 7,000 compounds. ChemCom has deorphanized (i.e. identified which chemical entities can activate particular receptor) more than 120 human ORs.  ChemCom is the leading discovery company for products and services related to chemical communications mediated by human olfactory and taste receptors. ChemCom offers a unique patented technological platform based on an exclusive worldwide license acquired from Duke University. The applications of ChemCom’s research allow for the development of new products and technologies for consumer’s needs in the area of flavors & fragrances, as well as in all industries that deal with odor or taste issues. In addition, our technology and knowledge might be used in other applications such as Drug Discovery.